A content management system (CMS) gives you full control to make website updates whenever and wherever you wish. We believe every website, regardless of size or complexity, should have a content management system (CMS). 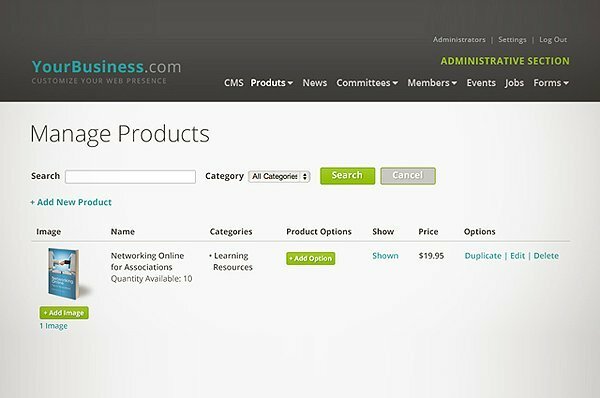 A CMS allows you to update your website with common editing tools so you don't have to be a developer or "know code" to make changes to your website. What good is a CMS unless it's easy to use? If you're not already familiar with a CMS like WordPress, you will get up to speed faster and make changes much more efficiently with a custom CMS.